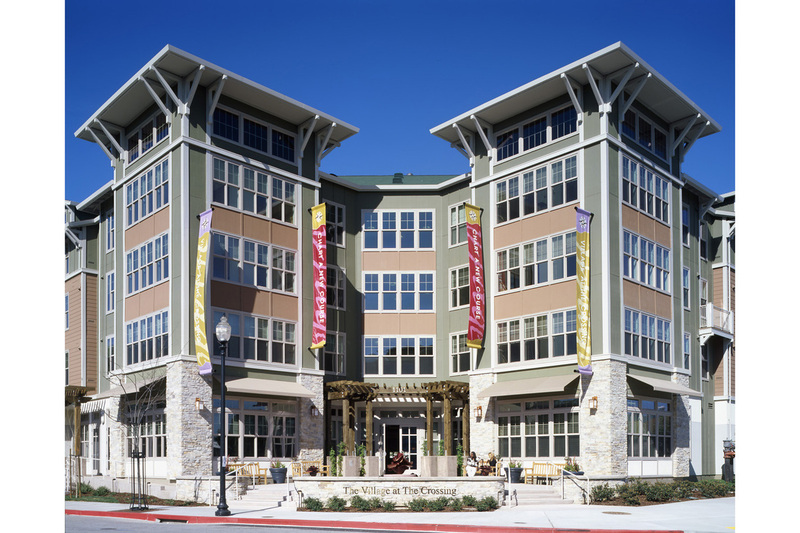 Experience is the most important element in design, construction and development. 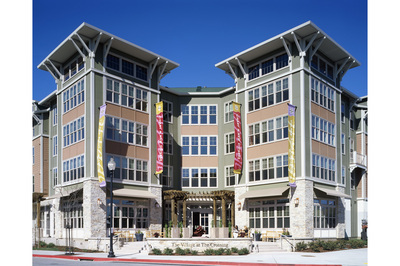 Effective Project Management or Owner Representation requires experience in multiple diciplines of architecture, engineering, construction and development. Project managers need to blend the architect's and engineers' skills with those of the contractor and subcontractors in a cost effective solution that can be built with a minimum of change orders and win design awards. 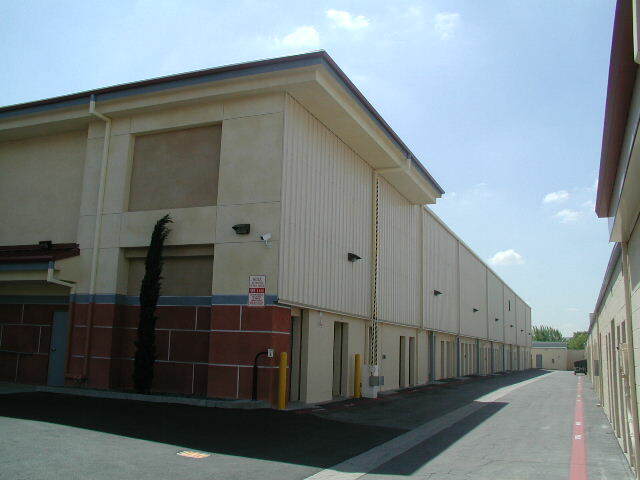 Northfield Industrial Park Oxnard, Ca. 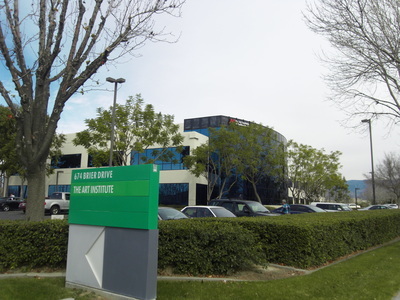 TriCity Industrial R&D, San Bernardino, Ca. 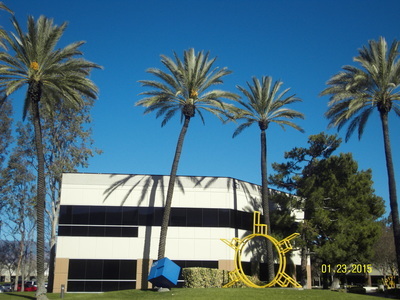 IRC Corporate Offices San Bernardino, Ca. 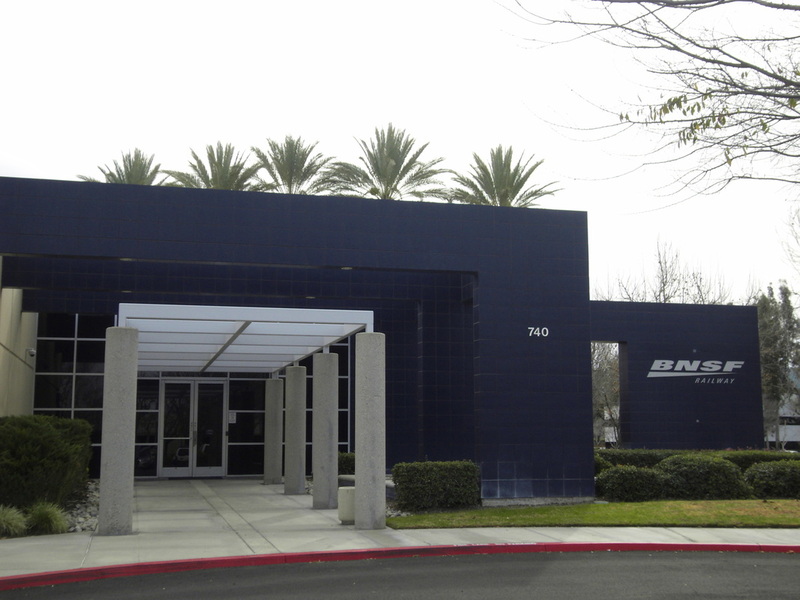 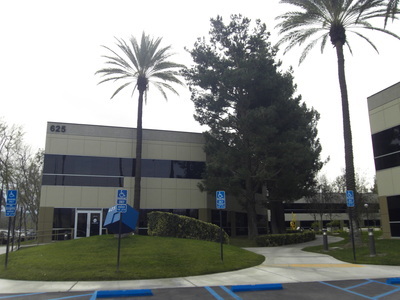 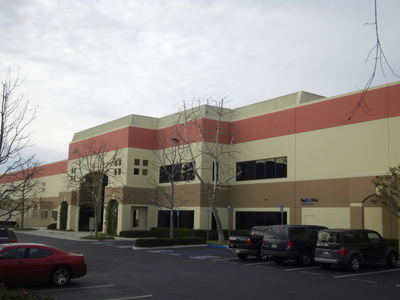 Anaheim Business Park Anaheim, Ca. 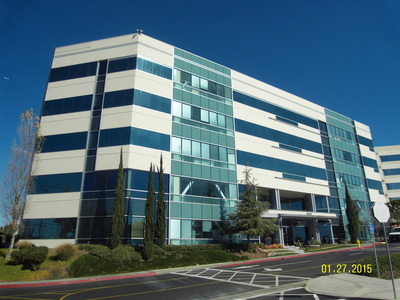 TriCity Corporate Center San Bernardino, Ca. 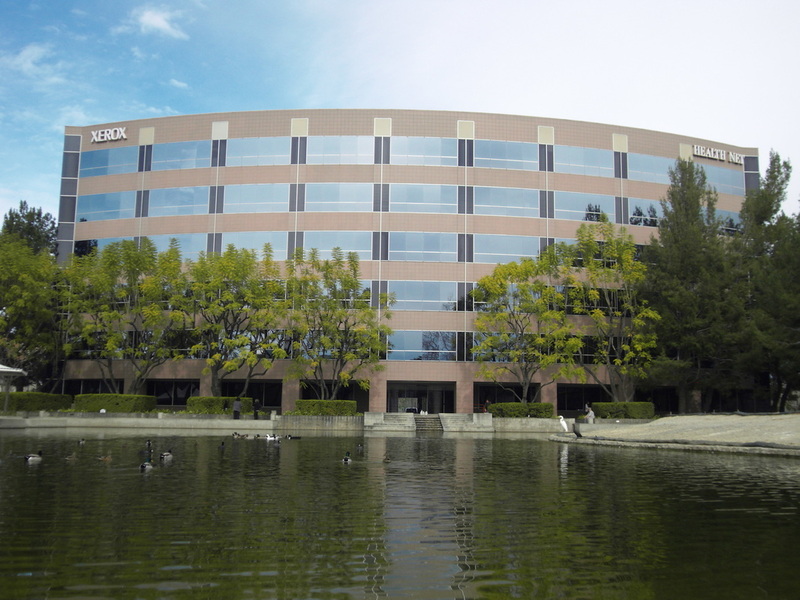 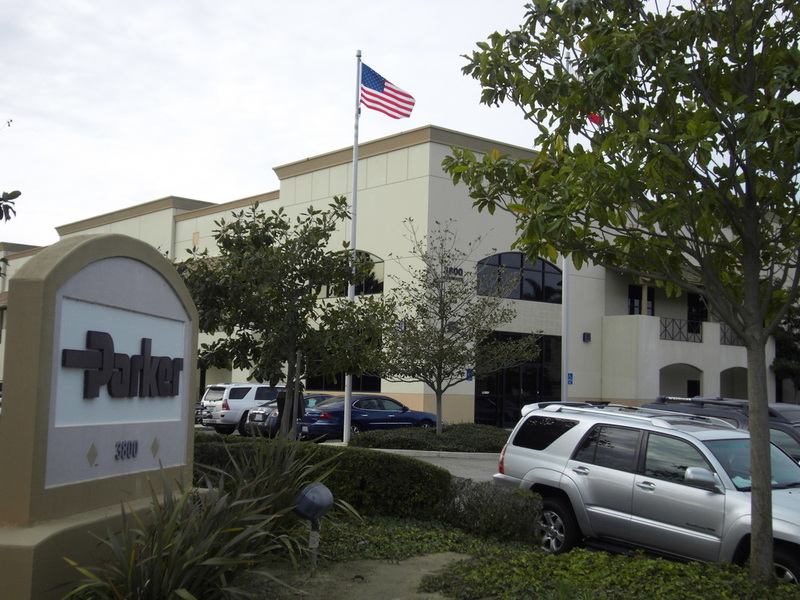 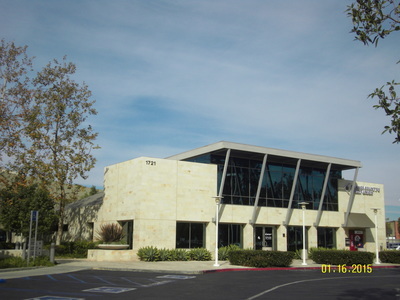 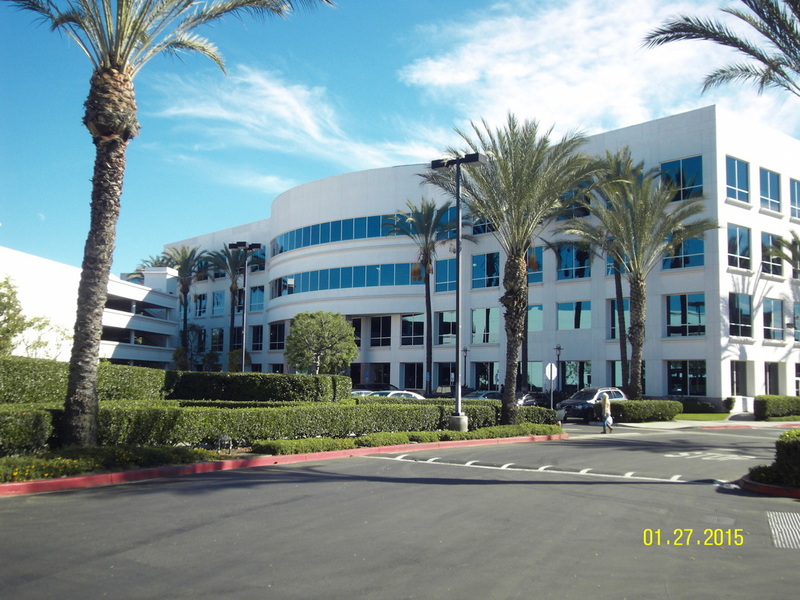 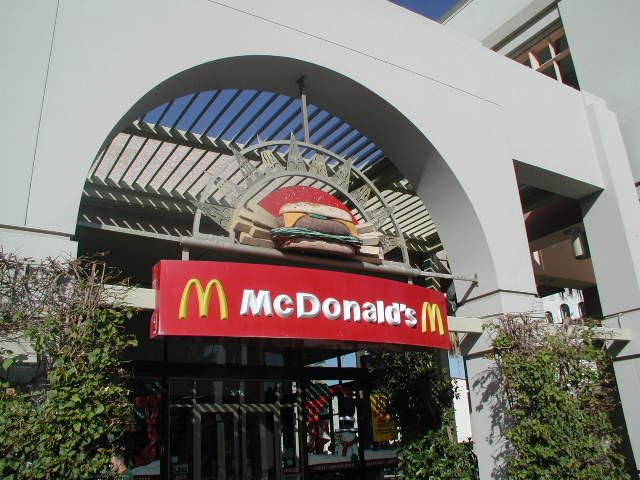 Wateridge Office Park Los Angeles, Ca. 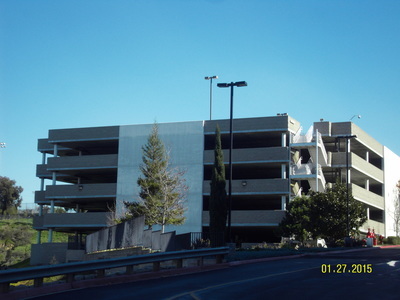 San Bruno Senior Apts San Bruno, Ca. 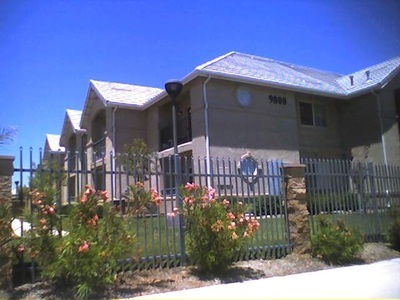 Hesperia Family Apartments Hesperia, Ca. 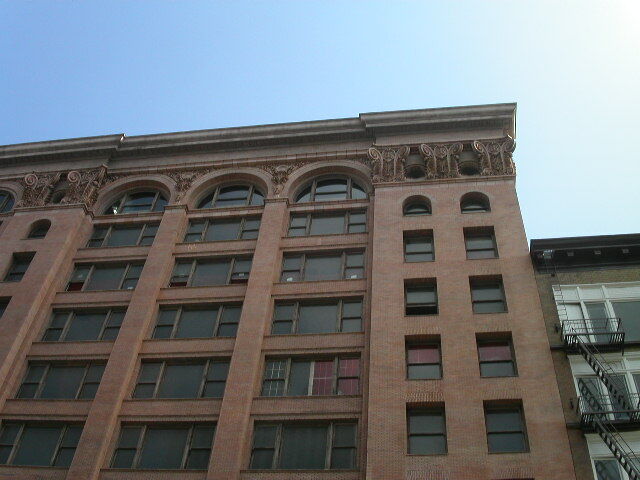 Pacific Electric Loft Apt. Los Angeles, Ca. 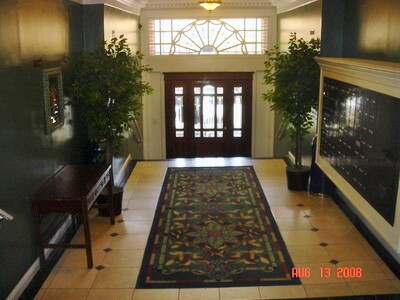 1030 Post Street Apartment San Francisco, Ca. 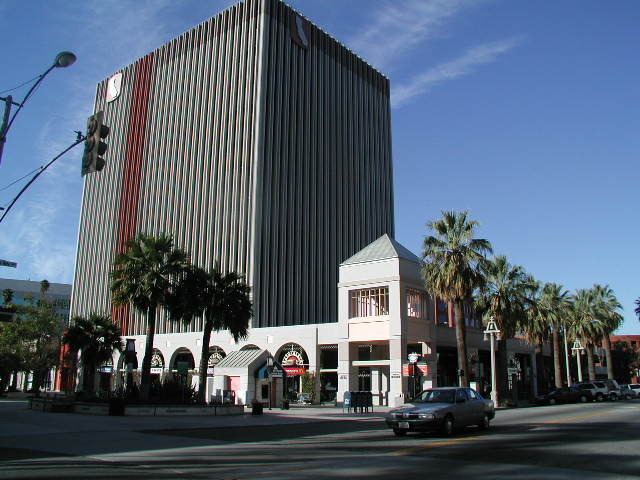 Cal Tower Retail Riverside, Ca. 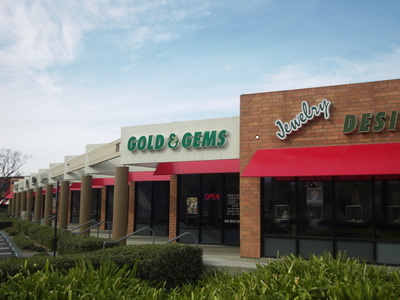 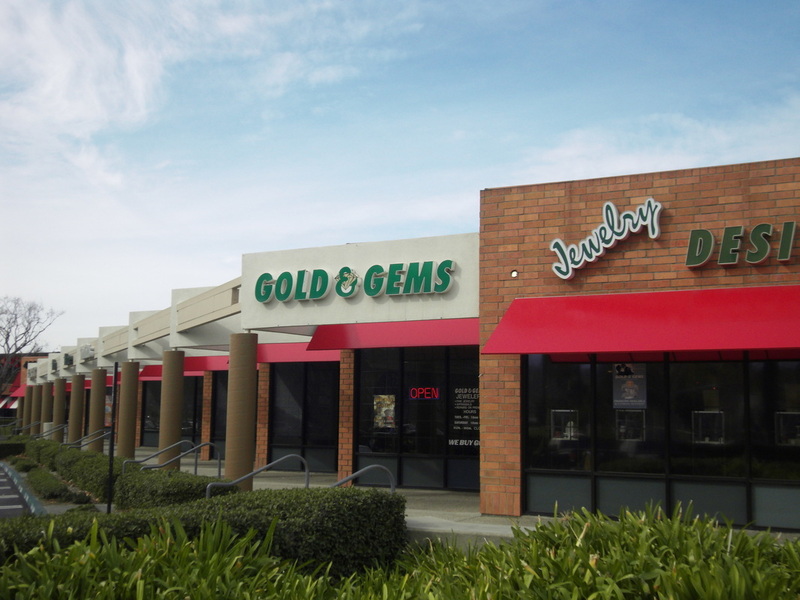 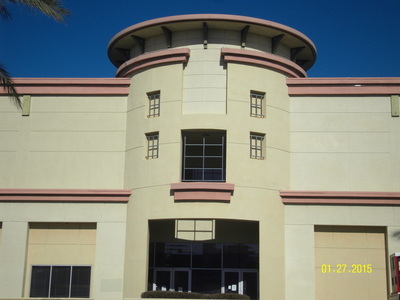 TriCity Service Retail Shops San Bernardino, Ca. 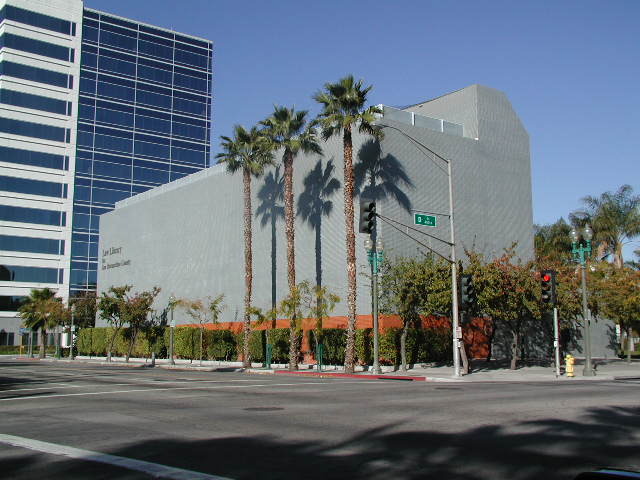 California State Offices Riverside, Ca. 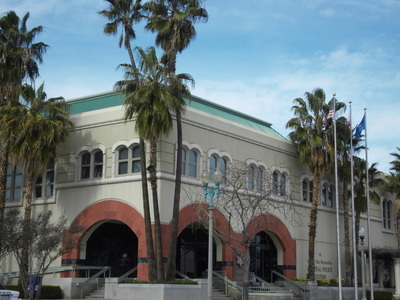 County Law Library Reuse San Bernardino, Ca. 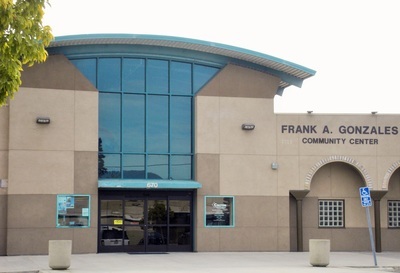 Police Station and Holding San Bernardino, CA. 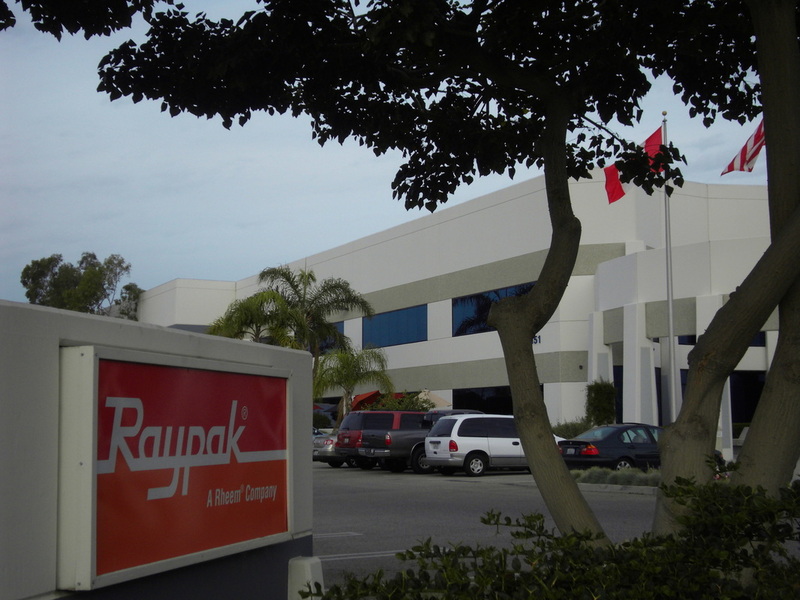 Raypak Boilers/ Water Heaters Oxnard, Ca. 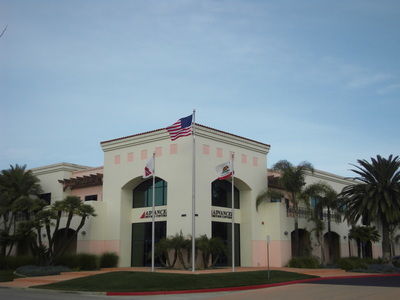 Advance Motion Control Camarillo, Ca. 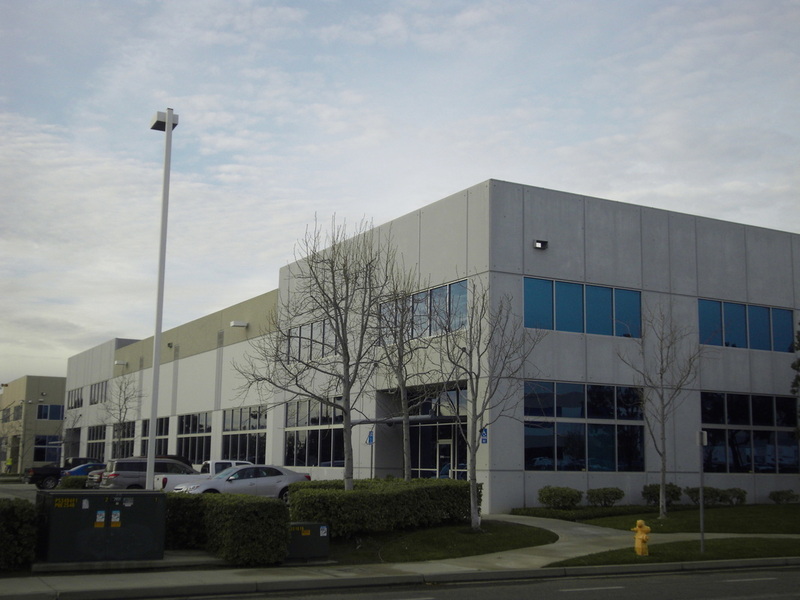 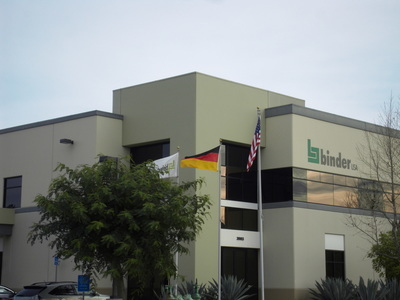 Binder Distribution Building Camarillo, Ca. 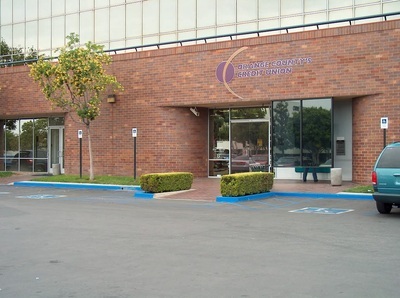 Corporate Headquarters Santa Ana, Ca. Railway Switching Center San Bernardino, Ca. 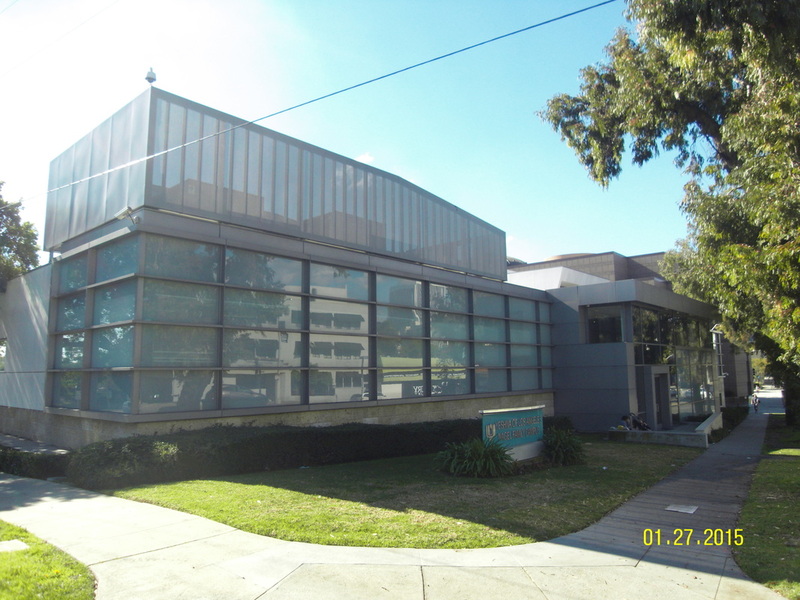 Yeshiva High School Remodel, Los Angeles, Ca. Mini Storage Facility Mission Viejo, Ca. Watermark Business Park 800 cars Los Angeles, Ca. 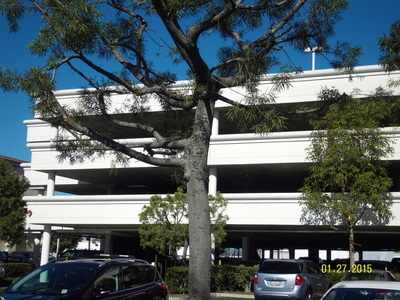 Katella Business 400 cars Anaheim, Ca. 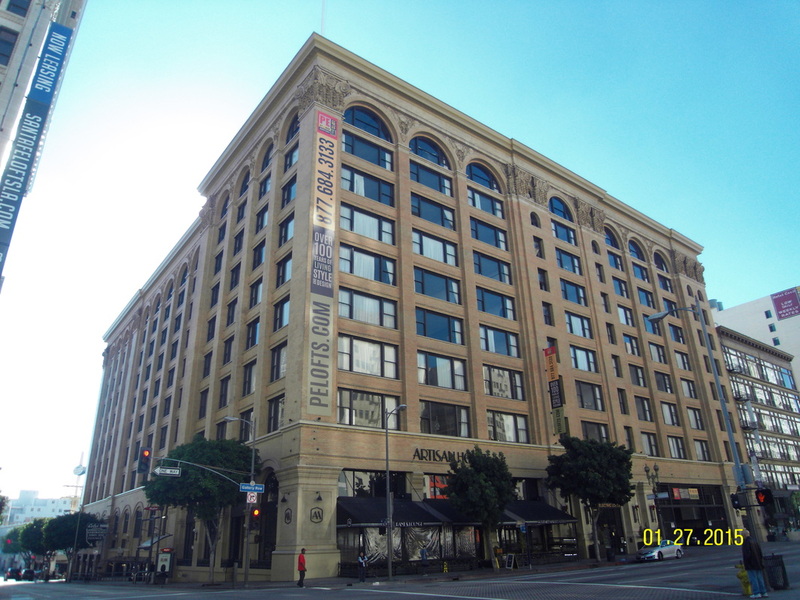 Office to 312 Loft Apartments Pacific Electric Los Angeles, Ca. 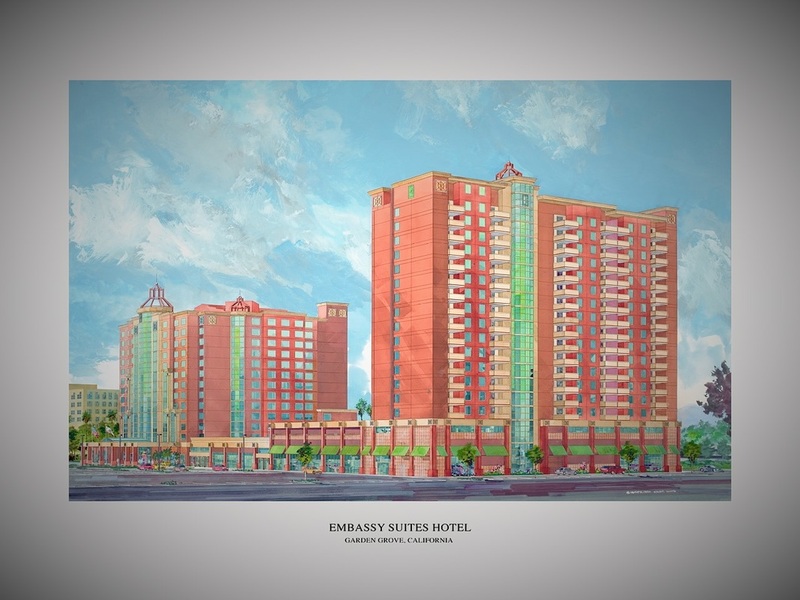 Embassy Suites Addition Garden Grove, Ca.